If there’s one word to describe double hung windows, it’s convenient. They’re easy to use, easy to clean, and built to be highly energy efficient. It’s no wonder why these windows are so popular among homeowners. Featuring two moveable sashes, double hung windows provide a full range of operability. Opening each sash allows cool air to enter through the bottom and hot air to escape through the top, creating a cross-breeze effect with a single window. 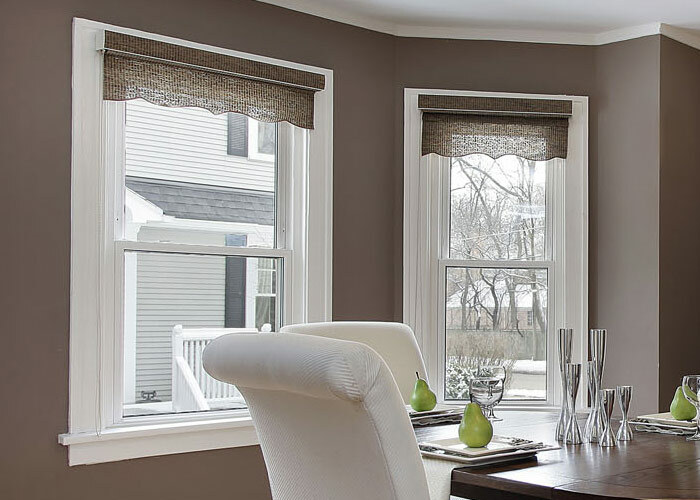 And because the sashes tip down and inward, giving you easy access to both sides of the pane, cleaning your new double hung windows will be a cakewalk. If you’ve been living with the same old windows for longer than you care to think about, there are two things you should know: One – it’s time for new home windows. And two – it’s time to call West Shore Home. Our highly trained technicians specialize in one-day window installations and can have your new double hung windows installed before you know it. And to make things even easier, we offer a number of financing options to qualified homeowners. Contact us today to get started.